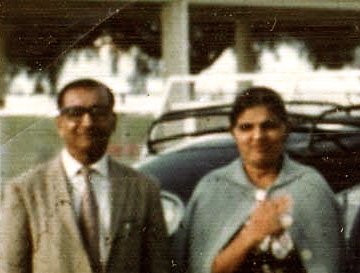 I grew up in the oral storytelling tradition and my paternal Indian grandfather, Gulamhussein Gulamali Ajania (pictured above with my grandmother), told me many stories about village India when I was growing up in Kenya. He also told me stories of his travels as a young man to Rangoon, Burma. My maternal grandmother was also a great storyteller. My maternal grandfather also emigrated to British East Africa. 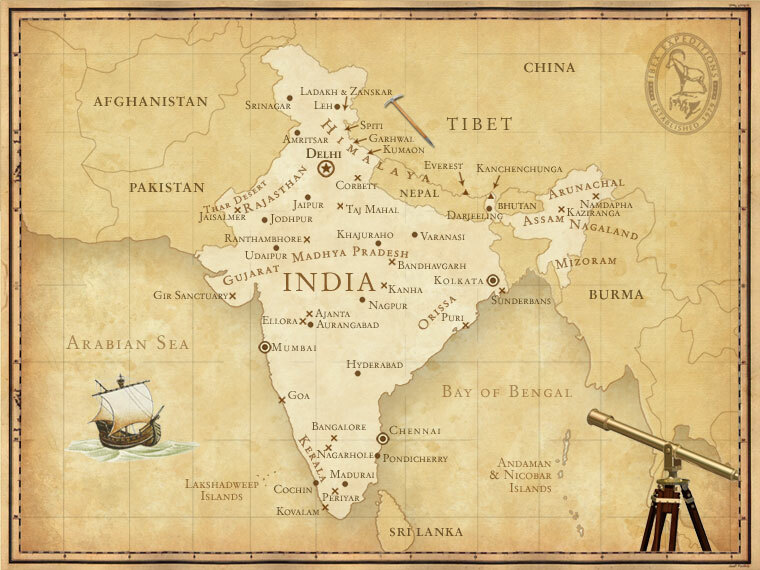 However, my maternal grandfather emigrated not from India but from the port of Gwader, on the Arabian Sea, bordering Oman, Persia, Afghanistan and India. He was ‘a person of Gwader’, a ‘Gwaderi’. His name was Hassanali Gwaderi. I have written about him in a section of this website, The Khyber. An idea for a first novel. An idea to emigrate to another country and to begin a new life. I was born in East Africa because my grandfather emigrated from village India to East Africa. However, Africa was not his first choice. It was his ‘Plan B’. My grandfather first choice was Burma. My paternal grandfather was born at the turn of the last century and when he was 17, circa 1920, he decided to seek his fortune in the lumber business in Rangoon, Burma and spent several years there, some prosperous, some not. 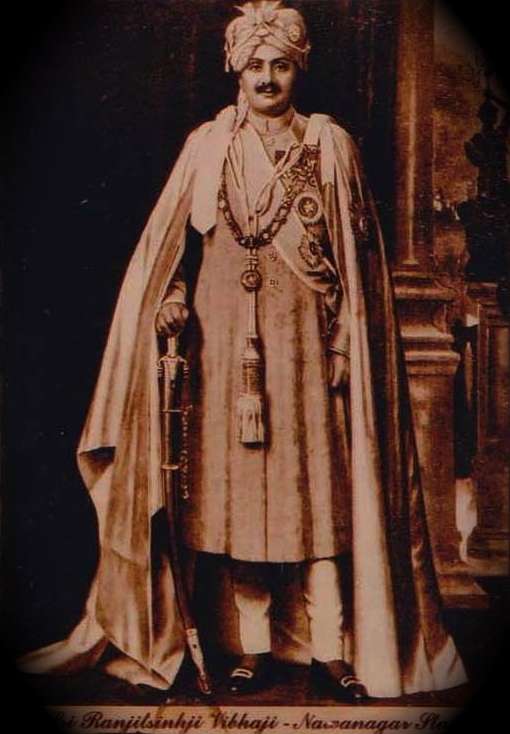 In the end, he decided that the alternative to escaping from the poverty of the Indian village of Nawanagar where he grew up, was to seek his fortune in East Africa. 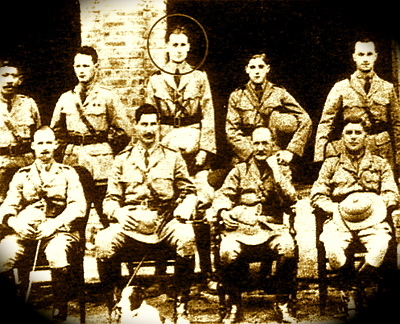 His hopes of making his fortune in Rangoon were dashed and so he decided to opt for going to East Africa since Burma and East Africa were all part of the British Empire. There was only an Empire passport so he could travel and settle in any region within vast reaches of Empire. Rangoon brought him no fortune but Rangoon brought me a treasure trove of stories when I was a boy. He told me stories about his years in Burma in the 1920’s and so I have always been fascinated by Burma during this time period. There were Burmese Indians from Gujarat and Punjab, Gurkhas from Nepal, Pashtuns from Afghanistan, Pathans from Pakistan… all descending upon Burma at that time. Everything has to start somewhere. An idea for a first novel. An idea to emigrate to another country. 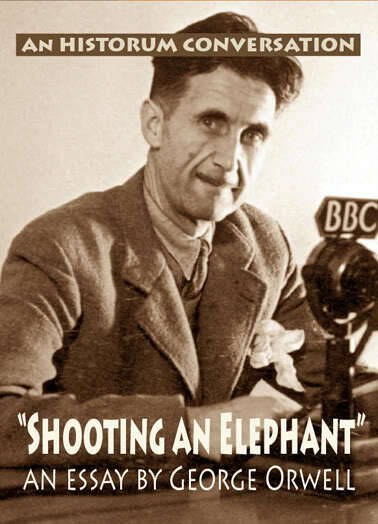 I have two separate viewpoints of that time period: my grandfather’s version from the Indian oral story-telling tradition, and Orwell’s, from a Western (British) literary tradition in the form of a novel.